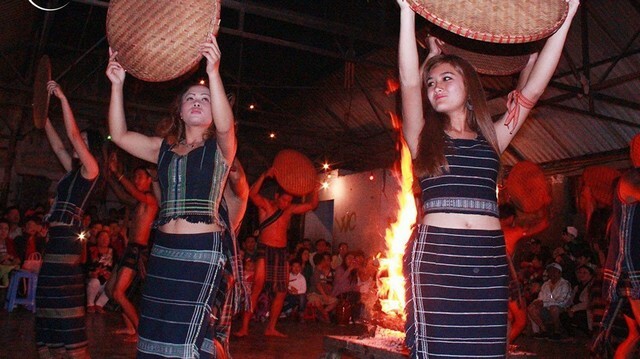 Dalat Gong Show Tour – Experience Traditional Culture of K’Ho People at the foot of Langbiang Mountain. Gong show tour of Dalat – Central Highlands is one of the most attractive tours in Dalat. This tour is organized daily and held in Lat village at the foot of the legendary Langbiang mountain. 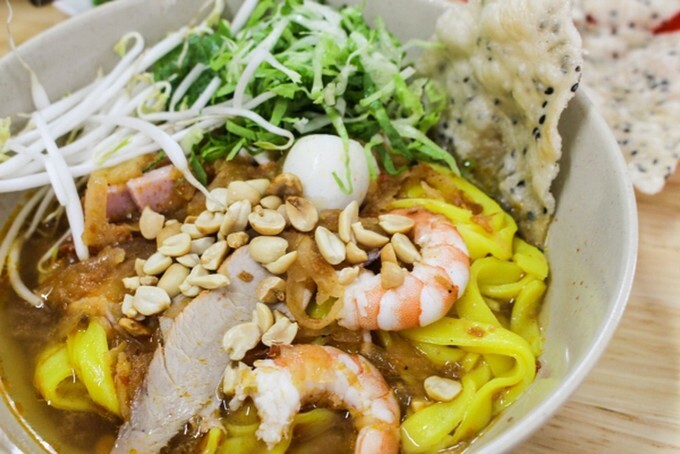 You will not only get the new experience but also can understand more about the characteristics of Vietnam national heritage. Notes: The gong show tour has Only Vietnamese speaking, Not English speaking. Please clear before you book. Lat village: experience, singing, dancing, drinking Can wine, eating barbecued with Lach ethnic people at the foot of Langbiang mountain. What will you experience in the gong show? The cultural space of gongs in the Central Highlands was recognized by the UNESCO as a Masterpiece of Oral and Intangible Heritage of Humanity on November 15, 2005. After NhaNhac or royal court music in Hue, this is the second legacy of Vietnam to be received this title. Currently, in areas with gongs like in Dalat – Central Highlands, the annual Gong Festival is an activity that both means to preserve cultural identity and is a popular tourist product. Every night, at the foot of Mount Langbiang people can hear the sound of dancing and singing from the Central Highlands village. After a long day of hard work, Lach people always want to get together around the fire for relaxation. 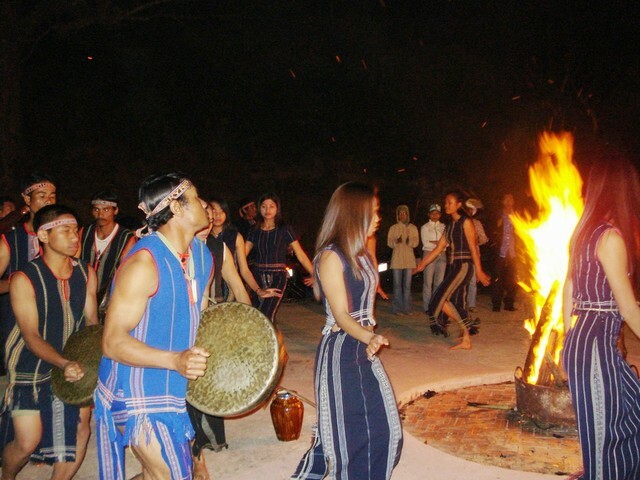 Around the fire, guests deeply engraved the beauty of culture in the minds of the local people. Because of this factor, the cultural beauty of Dalat (Central Highland) gong has existed to this day. Gong show tour in Langbiang attracts many visitors from near and far come every night to immerse in the music and singing with the boys and girls in the village. In the jubilant atmosphere, you will dance with indigenous people. You will enjoy the dance “A rap mo o” the melody shows the women bring gourds to the forest to get water, groups of young local girls dance and groups of boys play ching (bamboo musical instrument). This is the festival section for tourists along with the villagers. Tourists will hear the village patriarch introduce about the life associated with the mountains and forests. And then is the formation of Central Highland gongs in Dalat. People not only understand more about the culture and traditional beauty of the native people but also experiencing with them in the cold weather around the warm fire. 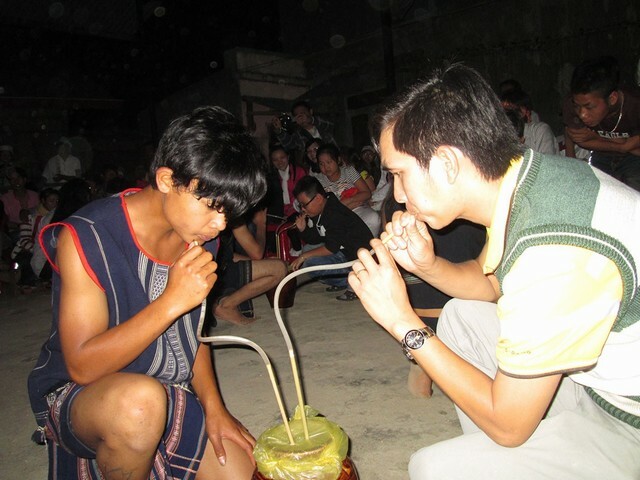 Enjoying the cup of Can wine (rice wine) is able to warm people’s hearts in cold weather, and enjoy together with grilled meat dishes on the hot fire. We make sure you enjoy it as soon as you come here. Maybe you will want to come back and enjoy it again. 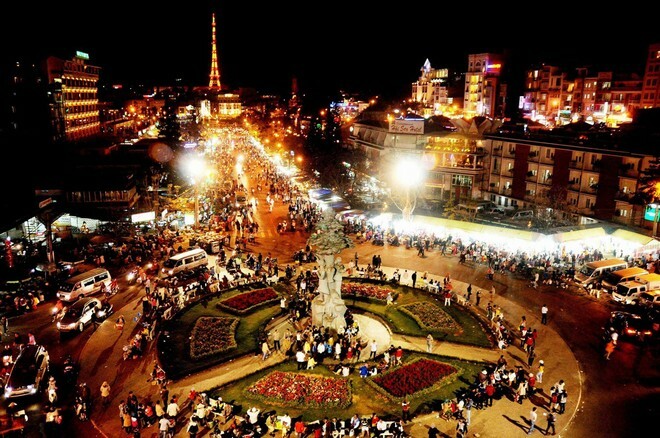 In the evening, what do you do in Dalat: going to coffee shop, walking street, night market, shopping, eating … all interesting. 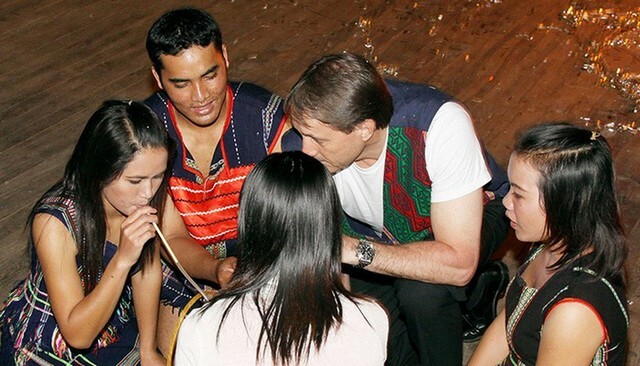 However, joining in Dalat gong show tour to find out the origin of the Lach people is also very attractive. First of the program is an introduction about K’Ho people, some customs and practices, the ritual of gong culture. And finally, they talk about Chil people, Lach people and mountains around the village. Let’s watch the village chief’s do the ritual praying to the Fire God. After that, he will invite the leader of tourist groups making the fire to light the village. The praying to Yang God has a very sacred meaning for the people here. After 2 rituals above, you will enjoy the dance WaKwang welcoming the Gods of the indigenous ethnic group with young boys and girls. Continuing the program is a dance to celebrate new rice. This dance prays for the next harvest to be successful. 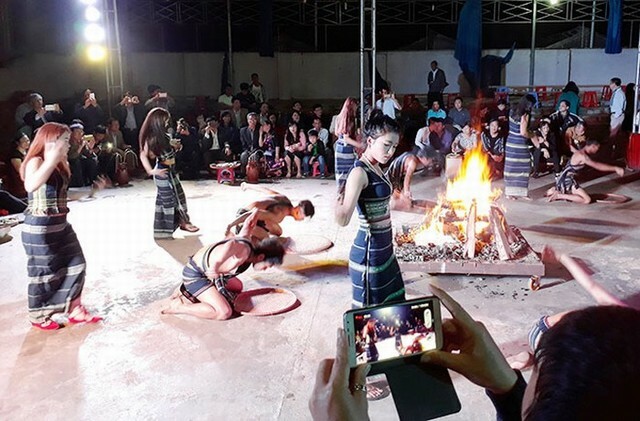 Everyone will be able to see the dance “A rap mo o”, the melody shows women bring gourds go to the forest to collect water, girls dance and boys play bamboo musical instrument. Then everyone will watch the boys of the village playing ChinhK’Ram (a kind of musical instrument). Finally, at the end of the ceremony, you will enjoy the aromatic Can wine and the delicious grilled pork. It will be a farewell song to everyone. Thank visitors for visiting and joining with the villager, see you again. End of the Gong show tour, we will take you back your hotel in Dalat city center. ✓ Inclusion: car with driver, tour guide, entrance tickets for the gong cultural show, Can wine and grilled pork are prepared by Lach people.